Decks are a challenge to any inspector. 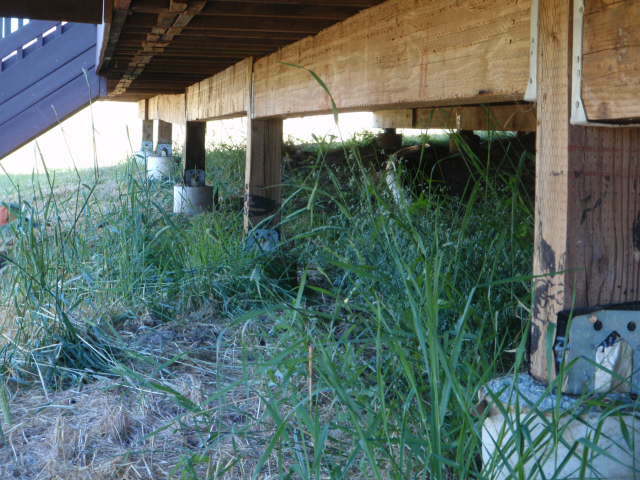 From older decks that are decaying to newer decks that have not been built properly, we routinely find significant problems. 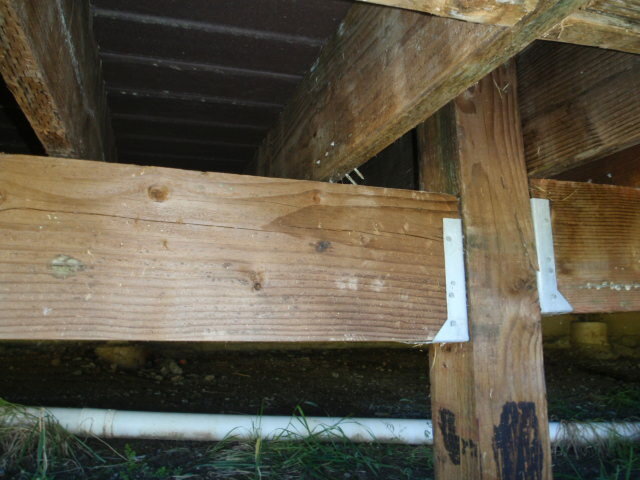 Many decks are poorly constructed and poorly maintained. As a result, deck collapses are all too frequent. Decks framing should consist of lumber that has been pressure-treated to resist wood destroying organisms. Exterior hardware should be manufactured to be corrosion resistant (most chemicals used to treated lumber are corrosive). Any attachment to the house should be resist seismic movement as well as be flashed to prevent water from damaging the structure. Railings should be constructed to prevent falls. Click on these thumbnail images for a nifty little slide show and descriptions.